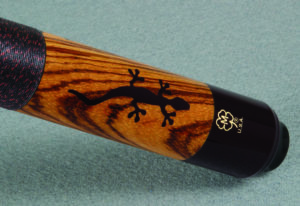 McDermott has consistently raised the industry standard for what billiard players expect from a high quality pool cue. 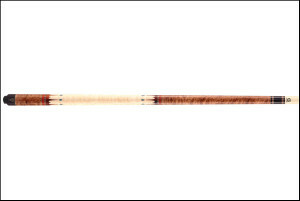 Their cues and high-performance shafts are some of the most recognized products in the billiard industry. 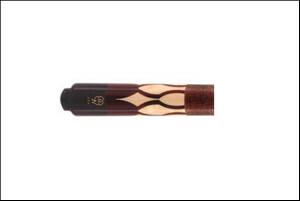 They are known for their quality construction, exotic woods & materials, intricate inlays and limitless customization options.